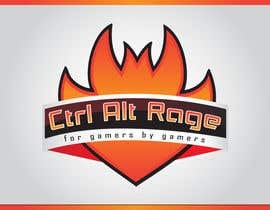 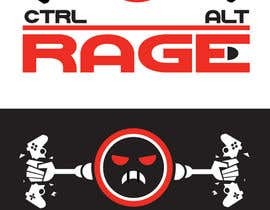 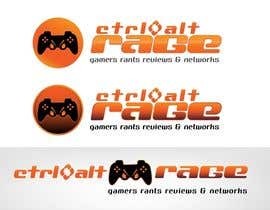 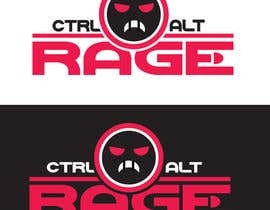 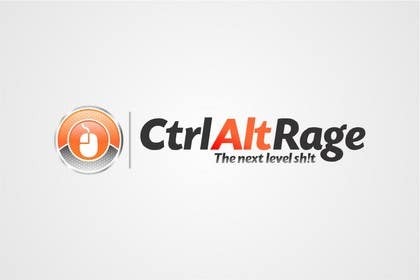 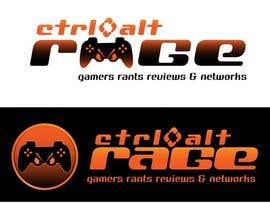 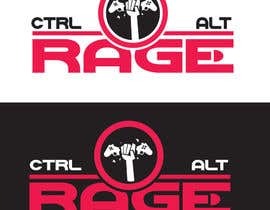 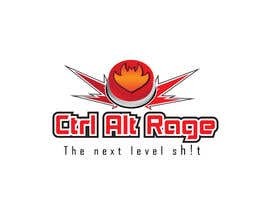 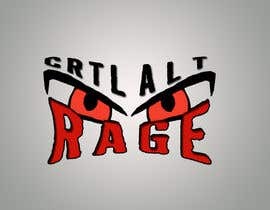 Ctrl Alt Rage will be a website with community driven content namely game reviews, lan parties, news and updates on video game expos. 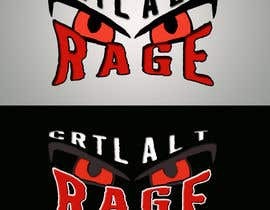 Contest HOlder ?? 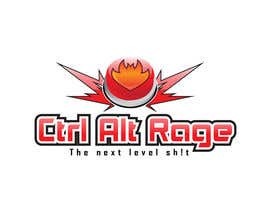 When Result is announce ?